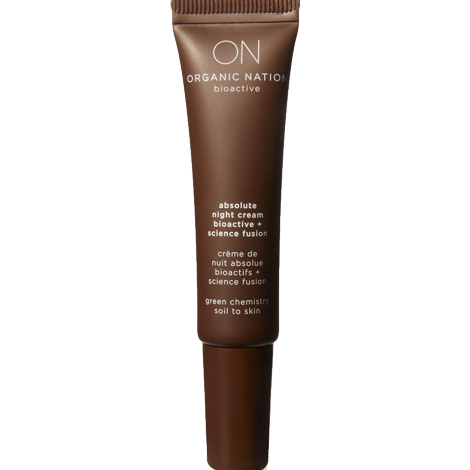 Proven to reduce wrinkles, fade brown spots, and smooth roughness. 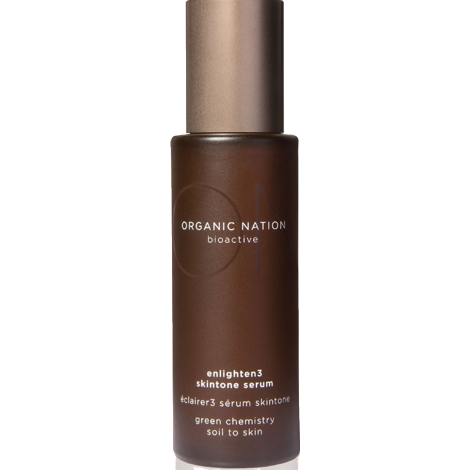 Organic Nation’s Vitamin A is encapsulated in algae microsphere it’s the best fountain of youth topical ingredient currently available. Vitamin B boosts ceramide production and strengthens the skin’s barrier function, which is key for locking in moisture and keeping irritants and pollutants out. 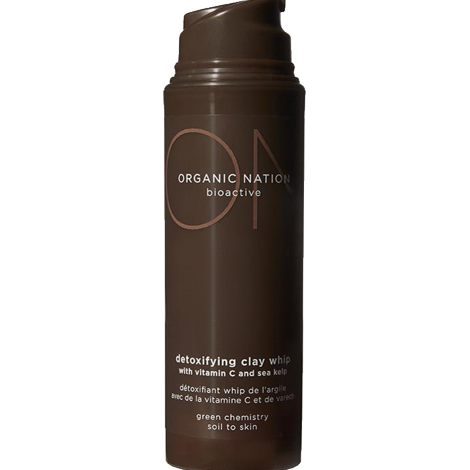 It has also been known to help with inflammation, hyper-pigmentation, particularly from acne by evening out the skin tone. Vitamin C’s ability to stimulate collagen production does wonders for the skin. Not only does this powerful anti-aging nutrient rebuild collagen, its potent anti-oxidant power also protects skin form age-causing free radicals. The most abundant forms of free-radicals that damage our skin are environmental factors that we can’t escape, sun damage, pollution and oxygen. Vitamin E is a skincare superstar. Vitamin E has been proven to ease dryness and boosts skin’s UV defense. 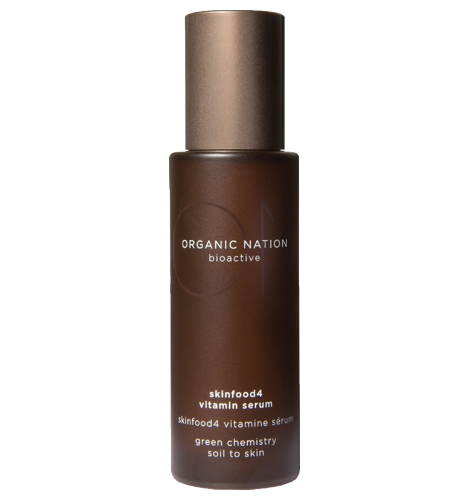 It’s the reparative moisturizer, an antioxidant that reduces the formation of free radicals and helps to strengthen the skin’s moisture barrier.